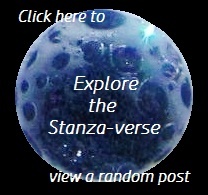 reading | What Rhymes with Stanza? daylight leaves at dusk obscures tea leaves and book leaves leaves me in the dark Day 4 of Seven Day Challenge: (nominated by Cee of Cee’s Photography) Seven days. Seven black and white photos of your life. No people. No explanation.